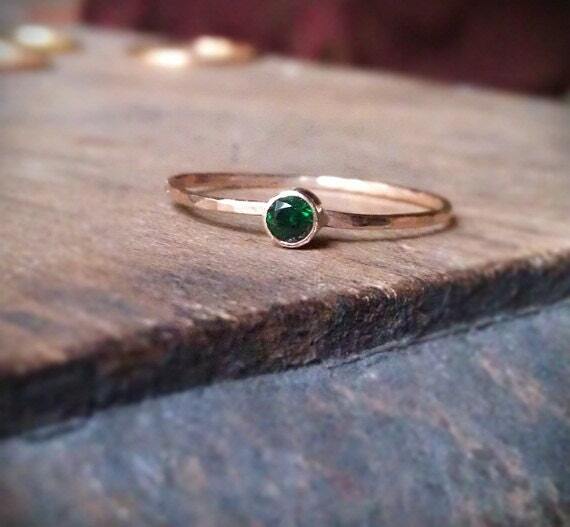 Sparkling faceted gemstones set in a solid 14k gold tube setting. 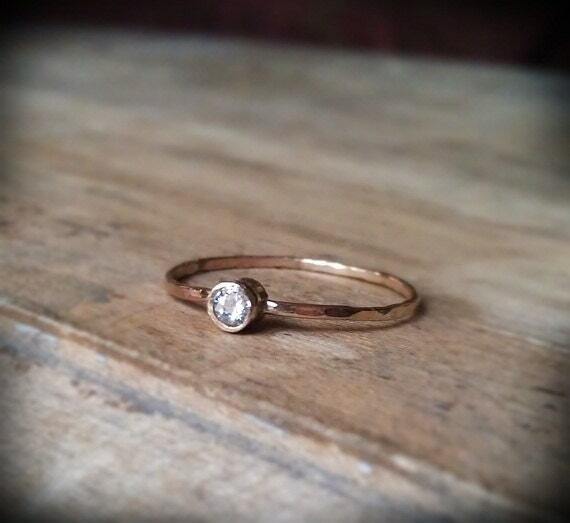 The beautiful little sparkler is fused to a dainty 14k gold filled hammered ring using 14k gold solder. 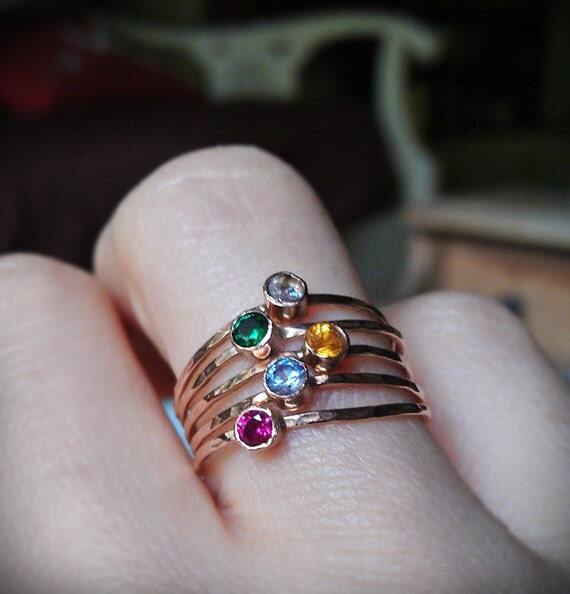 These rings look great by themselves but even better in a stack! 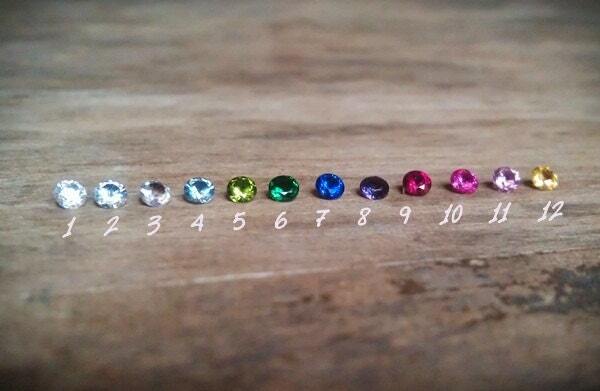 Choose your own color combo from the birthstones below and I will custom make these rings for you! This listing is for 5 stack rings. The stones are all lab grown. 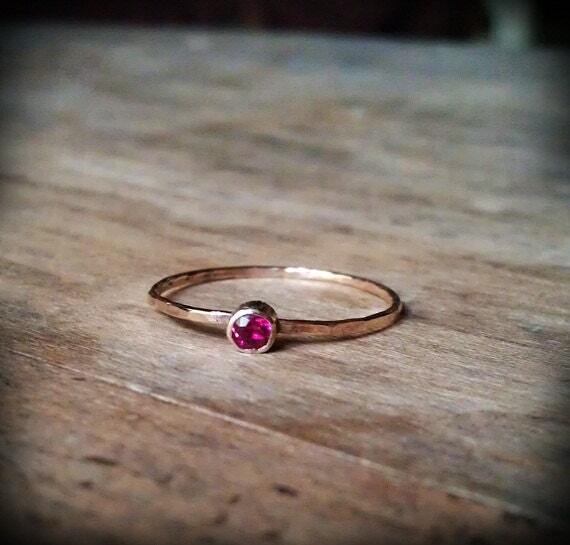 They are beautiful and flawless as well as ethical and eco-freindly.